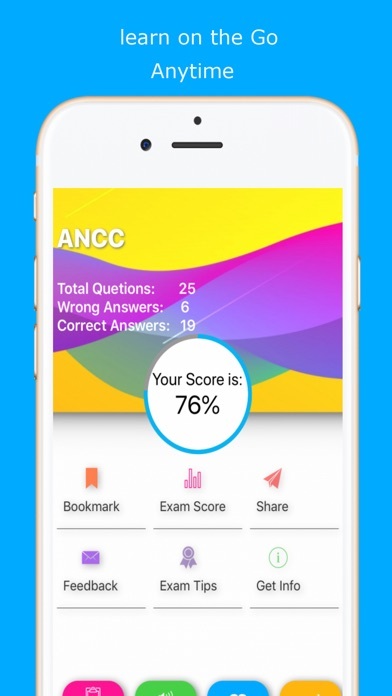 ANCC Exam Review App Data & Review - Medical - Apps Rankings! 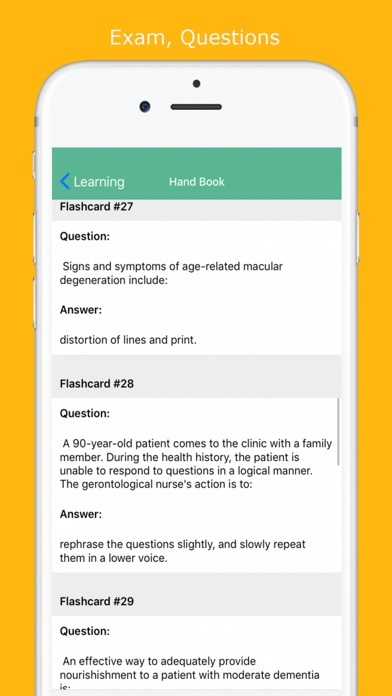 This App developed to enhance the nursing skills in treating the patients. 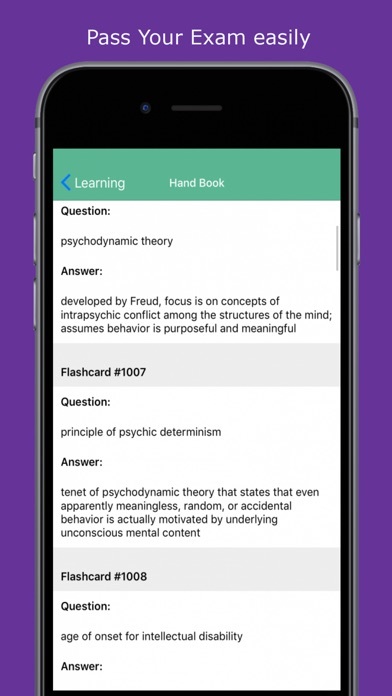 Our App will help you master the learning materials quickly by many methods: Multiple Choice, True/False questions and Flash Cards anytime, anywhere without the Internet connection. With ANCC Exam Review you can study smarter, not longer. You can take advantage of studying in even in short time of free time. This App strive to value your memories, your skills, test your understanding extend your reasoning and summaries your thoughts or apply the new information. Interested nurses can enhance their skills and knowledge by downloading this application and make a career for themselves in this discipline. Any nursing graduate or diplomate. This Application is not dedicated for a specific professional certification, it’s just a tool to assist students & professionals to expand their knowledge & in-depth their expertise. Remember that you should get the skills you need to land the job you want. Invest in your success now, your investment in knowledge, professionalism & expertise is durable with a high value added. It’s a high return investment. Remember that anyone can learn to do well and improve their scores to start doing their best. Scroll past the jump to learn to get better grades. 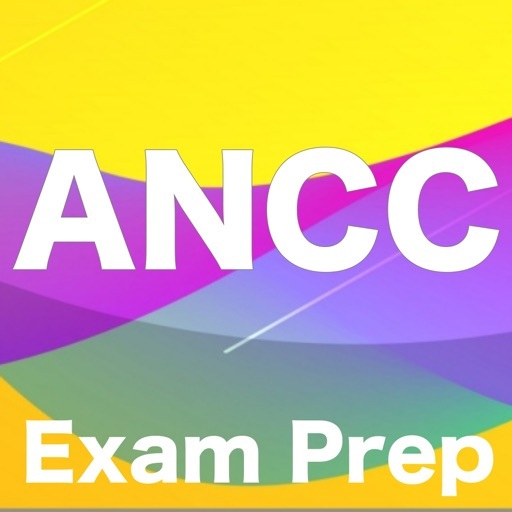 Get ANCC Exam now to start your preparation immediately with hundreds of practices. The App content is contributed by experts, teachers, and other candidates who share the same concerns as you. -Exam mode: Put you in the exam conditions with the question answer method and evaluate your level and progress. 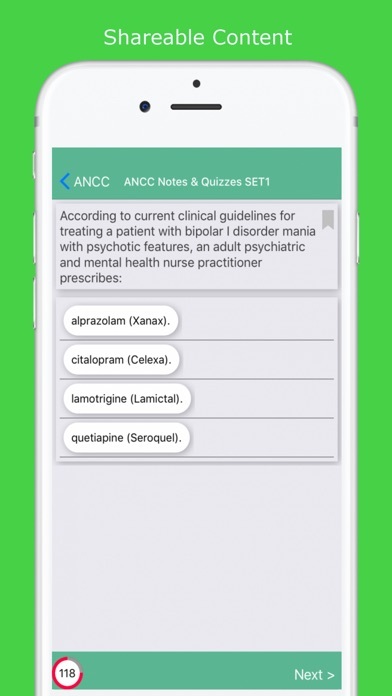 The applications ANCC Exam Review was published in the category Medical on 2019-02-10 and was developed by Mohamed Masaoudi. The file size is 8.20 MB. The current version is 1.0 and works well on 10.0 and high ios versions. Do you like ANCC Exam Review applications? Please share!